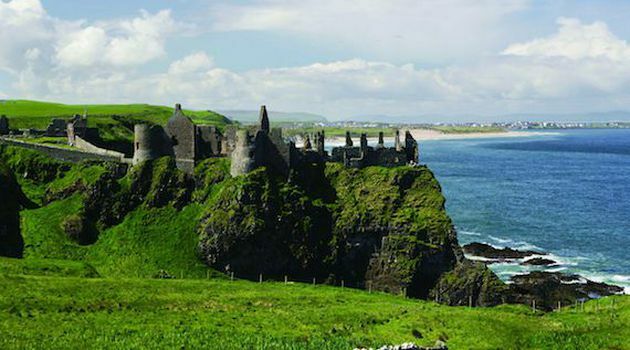 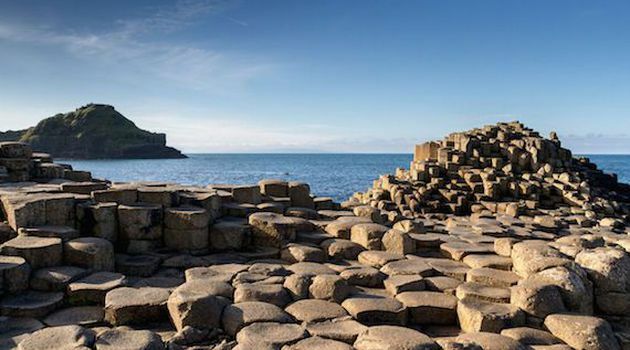 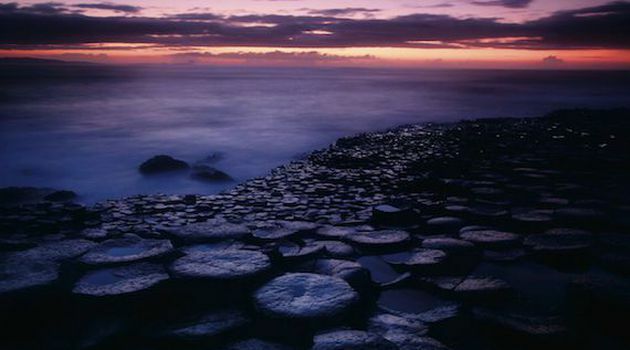 Depart Dublin and discover some of most photogenic locations in Northern Ireland on a Game of Thrones locations tour and visit the UNESCO World Heritage site of the Giant’s Causeway. 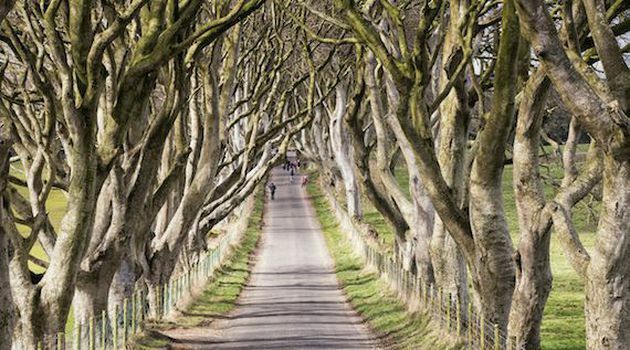 Journey down the tunnel-like avenue of intertwined beech trees known as the Dark Hedges, and spend around 20 minutes at the site where Ayra Stark became friends with Gendry and Hot Pie in Game of Thrones. 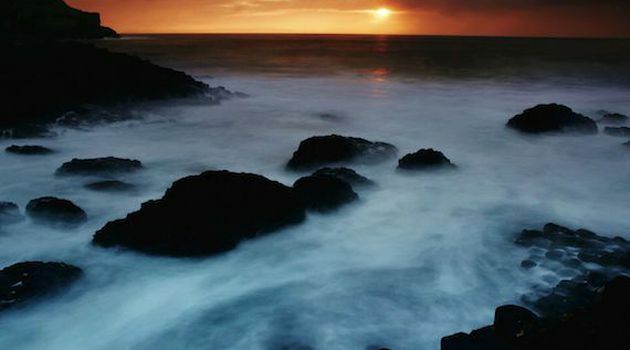 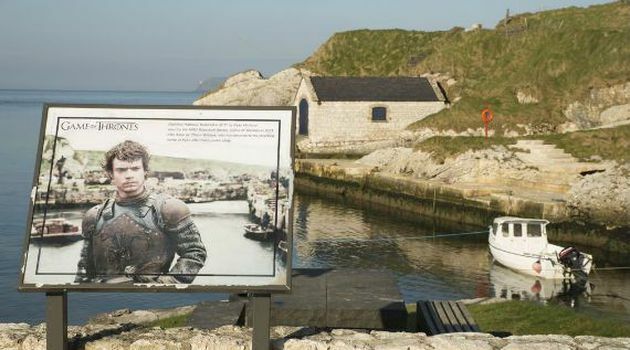 Continue to scenic Ballintoy Harbour, and discover where Theon was baptised in front of Balon and Yara, and where Euron was drowned and crowned to be king. 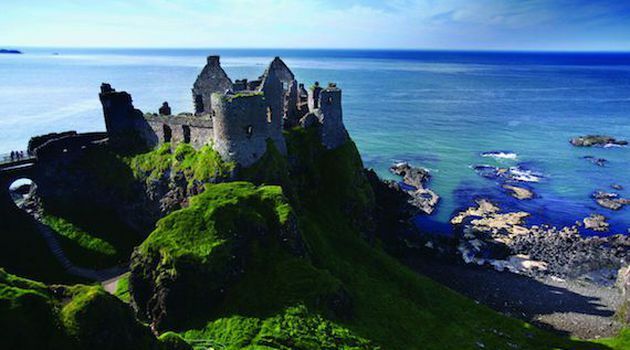 Enjoy around 60 minutes to take in the views and reflect on all the magic and mystery of Game of Thrones®. 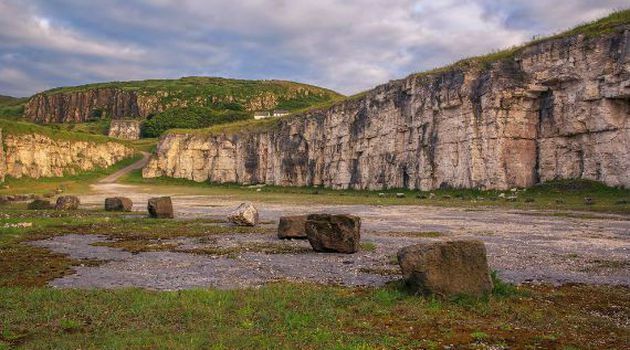 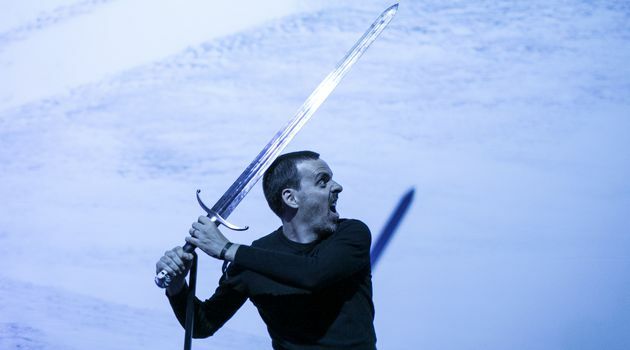 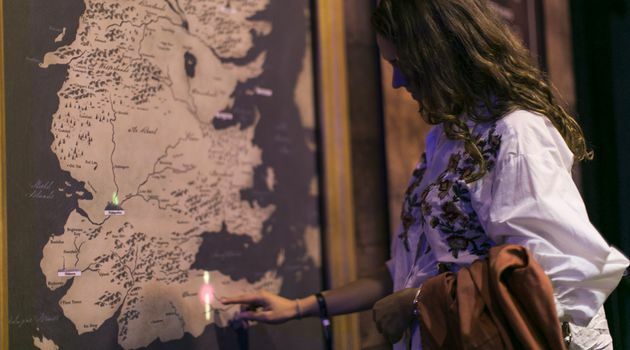 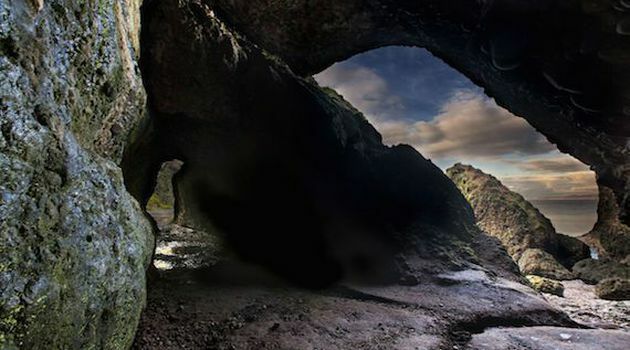 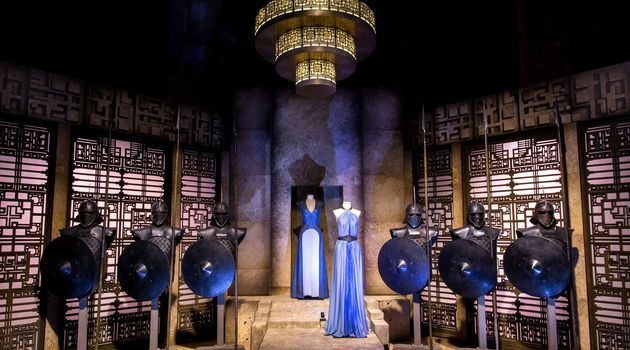 From 11 Apr 2019 to 1 Sep 2019, instead of Ballintoy Harbour, this tour will visit the GAME OF THRONES Touring Exhibition™ in Belfast for around 90 minutes. 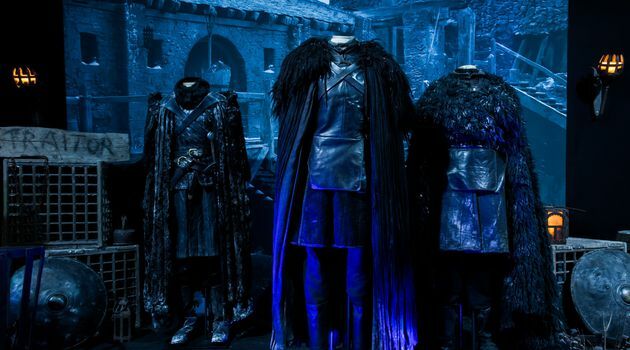 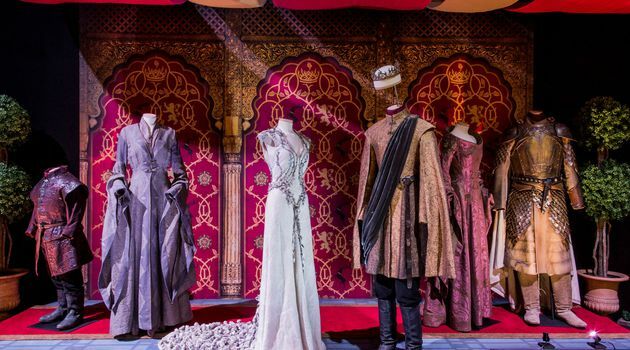 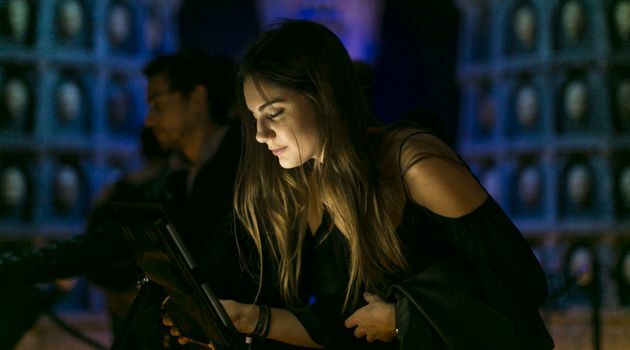 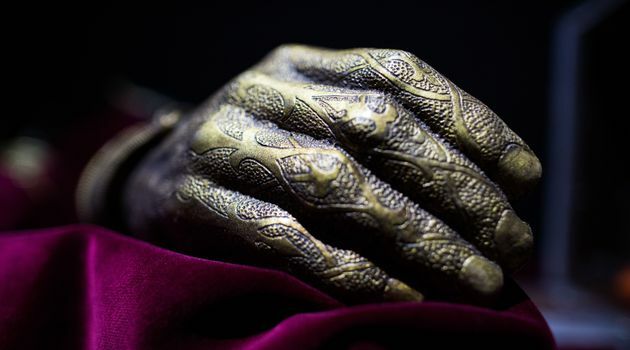 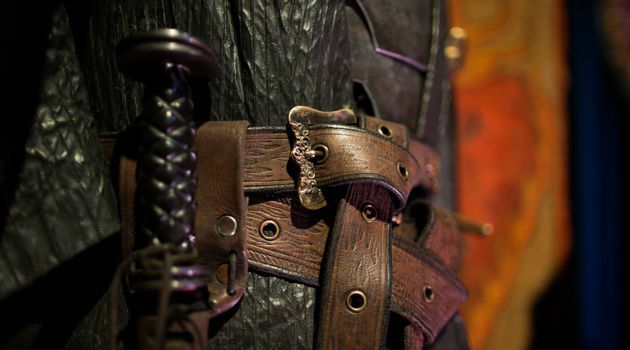 The exhibition will showcase props used in the show, as well as wardrobes and many other instantly recognizable bits and pieces used in the filming of the Game of Thrones® series. 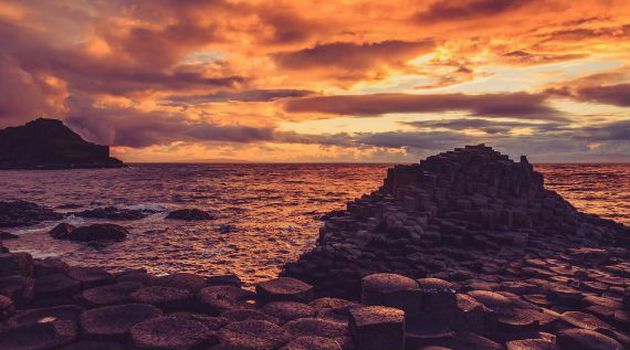 You will spend around 45 minutes of free time to admire the city sights. 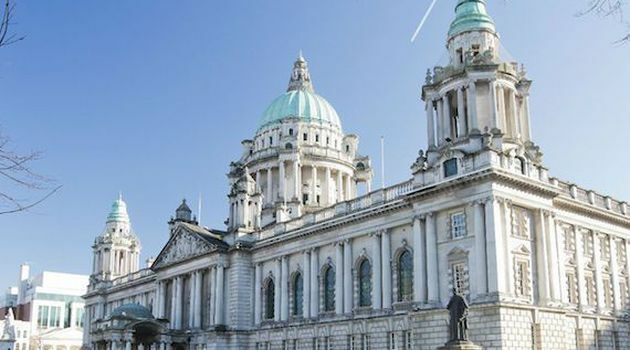 See the famous Crown bar, Belfast City Hall and its Titanic memorial garden, Big Fish and Albert’s Clock. 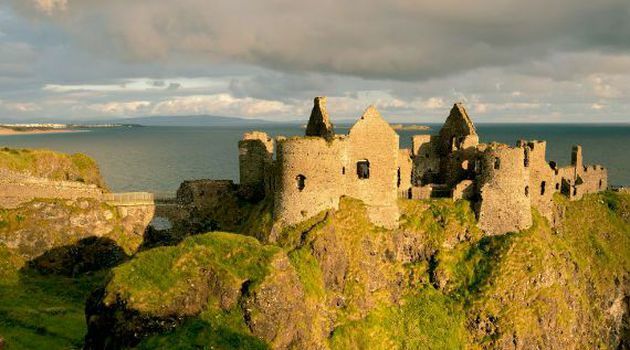 Finally, you will be back in Dublin by around 7:30 PM to 8:30 PM.